Outings with your newest addition should always be safe, stress-free and a snap. 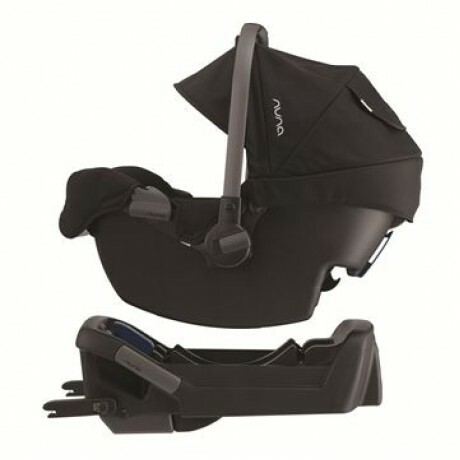 Mission accomplished with the PIPA Infant Car Seat Base - the perfect companion for Nuna's superbly secure and cleverly chic PIPA Infant Car Seat.Wit..
Outings with your newest addition should always be safe, stress-free and a snap. 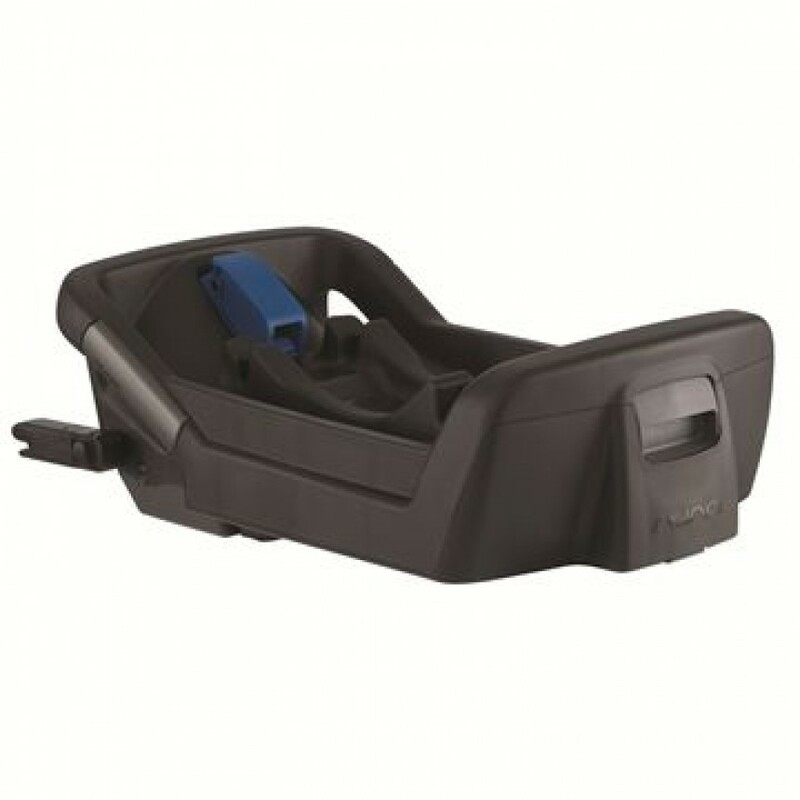 Mission accomplished with the PIPA Infant Car Seat Base - the perfect companion for Nuna's superbly secure and cleverly chic PIPA Infant Car Seat. 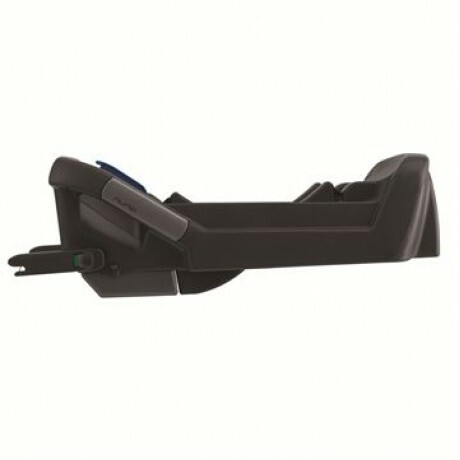 With its smart, simple and secure true lock™ installation system, the PIPA car seat base assures ultimate baby safe keeping. Along with a 5-second install and green-for-go safety indicators, this base makes set up a cinch. 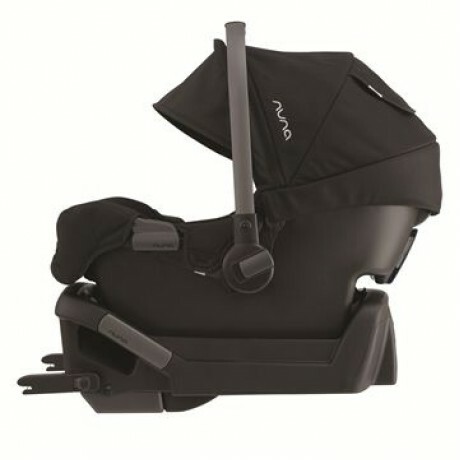 No more fussing and fretting means more time for cooing and cruising!